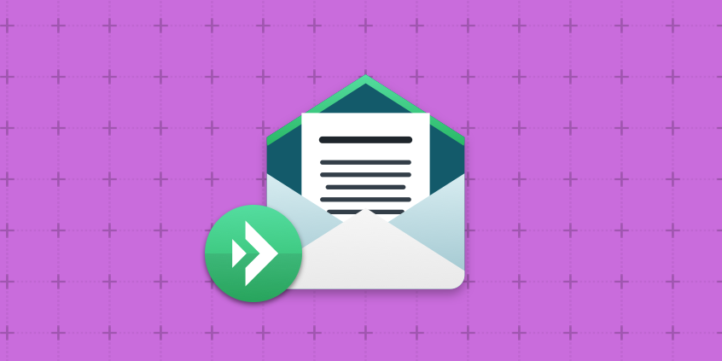 Resend Email add-on allows you to resend the entire email directly from the email log. 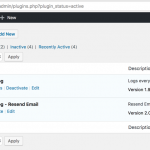 Before re-sending the email, this add-on allows you to modify the different fields before re-sending the email. 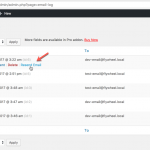 You can also resend all emails or only selected emails in bulk in addition to individually re-sending them. New: Added a close button after the email has been resent. 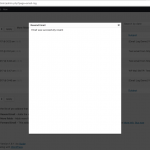 Tweak: Tweaked the UI of the Resend modal. 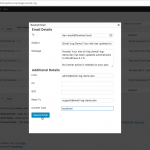 New: Ability to resend emails in bulk. Fix: Added support for email fields that have quotes in them.